Durable and environmentally friendly. 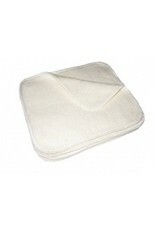 These wipes are made of one thick layer of 55/45 hemp/cotton fleece. 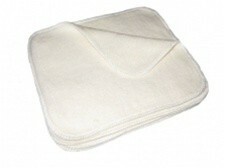 Perfect softness and size for newborns. Each wipe measures approximately 6"x8"